The Philippines is the only country in the world where Christianity is strong. Christianity somehow shaped the Philippines. Catholicism is the largest religious sect in the Philippines thus a number of Catholic and cultural festivals are being celebrated whole year round. 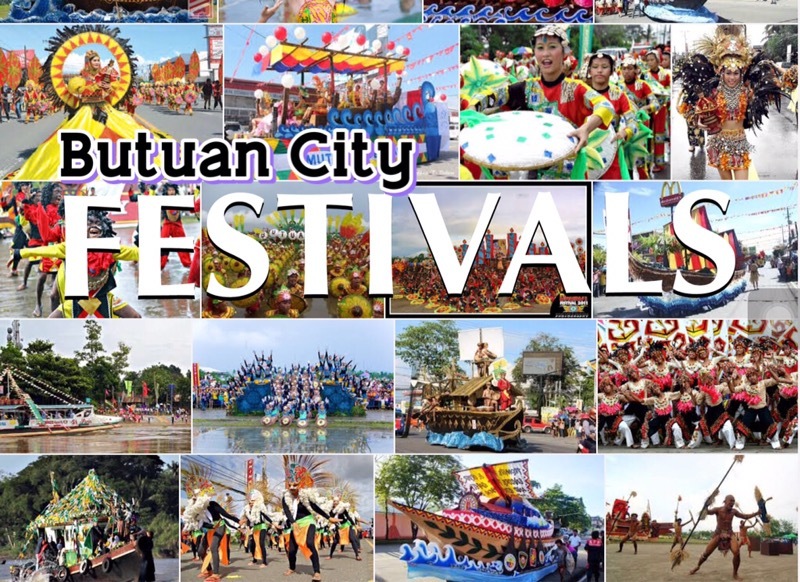 Butuan City being the first place where Catholicism was introduced there are four major festivals celebrated in the city. 1. Kahimunan Festival is celebrated every 3rd Sunday of January in celebration of the city patron Sr. Sto. Niño. Equivalent to Cebu’s Sinulog Festival. Kahimunan is a Lumad term which means “gathering”. Kahimunan Festival is therefore a gathering for thanksgiving. A way of showing big gratitude to the patron saint. It’s one way of give thanks for all the good things that happened in their life through the years , for the bountiful harvest and many blessings. Street dancing highlights the festival which is participated by the local government offices, schools, religious groups, local groups and businesses. The street dancing competition is held in Brgy. Libertad, where the first mass was also held. 2. Abayan Festival is a cultural celebration fo St. Anne patroness of Agusan river. Celebrated every last Sunday of July. Celebrated with a fluvial procession at the Agusan River. Baroto races and native games for men and women and children makes it more fun. 4. 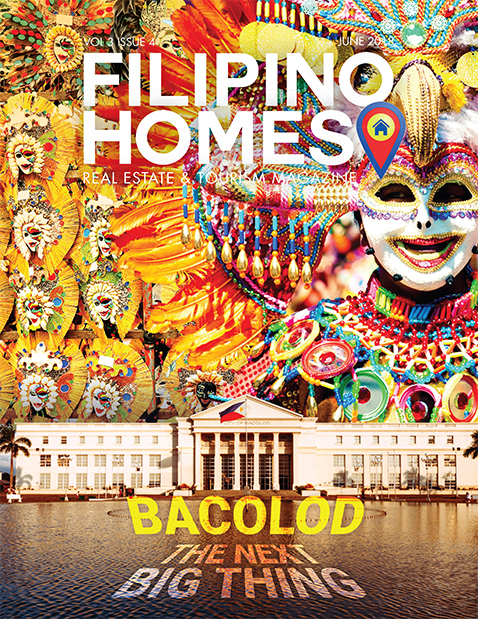 Balanghai Festival celebrates its annual fiesta for the celebration of the City patron St. Joseph. celebrated every May 19th of the year.